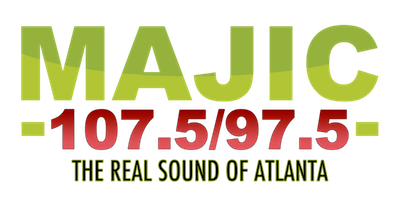 Comedian/actor Kevin Hart is in town for the Atlanta screening of Think Like A Man and he stopped by Majic 107.5 / 97.5 to speak with Carol Blackmon about his role in the film. Kevin also gave some funny relationship advice! Check out the exclusive! Think Like A Man is in theaters April 20. Carol Blackmon	, Kevin Hart	, Steve Harvey	, Think Like A Man"